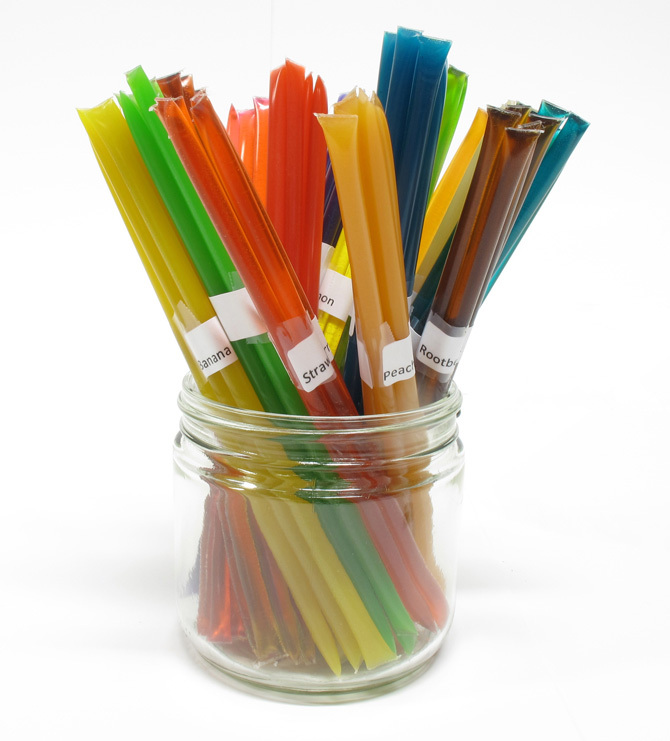 Clean the cupboards of all that high fructose corn syrup and gelatin candy and enjoy our natural substitute, our premium honey straws! 100% Pure "Grade A" honey is paired with your favorite flavors making a great treat for kids and adults alike. Buy 10 or more (yes, you can mix and match) and get them for only 20 cents each. Have some Zax Beeswax Reward points laying around? 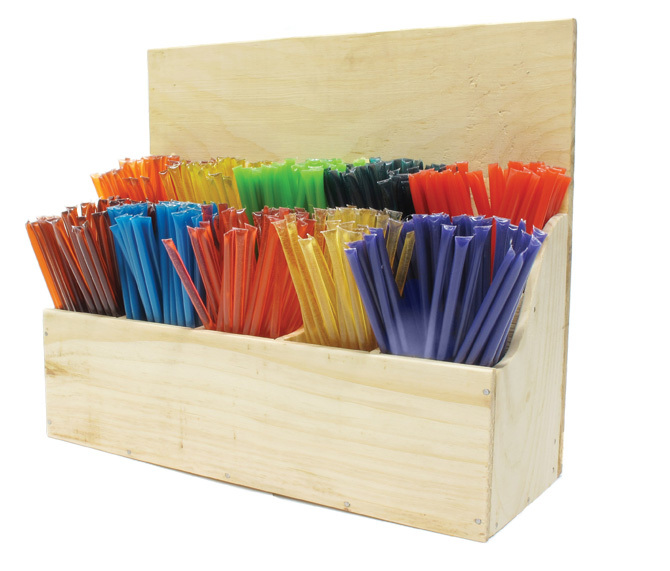 Burn em up - only 5 Points per honey straw! Ingredients: 100% Pure Honey, artificial flavoring, artificial coloring.